All new construction! Westbury by D.R. 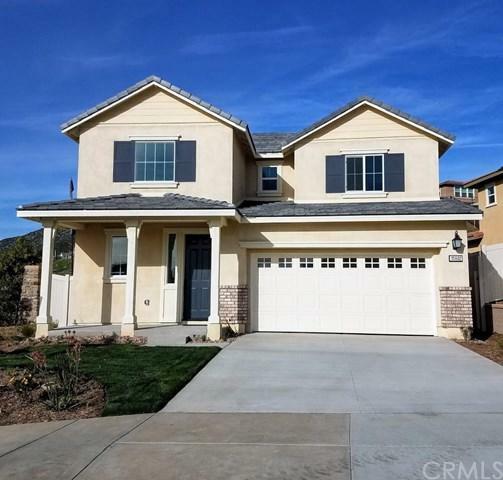 Horton at Horse Creek Ridge master-planned neighborhood in Fallbrook! This Signature Series home features 3 bedroom/3 bath/loft with downstairs master bed room and bath and secondary downstairs and bath. Farmhouse style of architecture. Downstairs bedroom w/full bath. 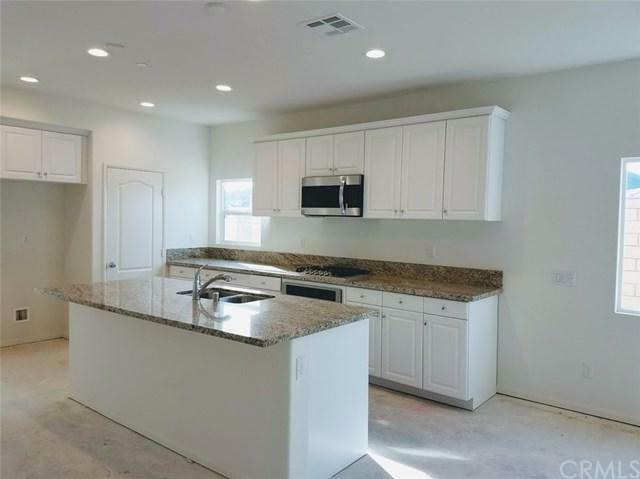 White Thermofoil cabinets throughout, with beautiful coordinating granite at the kitchen. Both downstairs bedrooms have walk-in closets, large master suite with separate tub & shower and huge walk-in. Large loft and upstairs. 2-car garage. All of this and more!